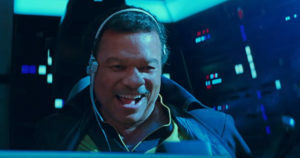 Solo may not have Harrison Ford in the cockpit, but it’s sure managed to capture his ability to violently crash. After a lackluster debut, the Star Wars spinoff just dropped 65% in its second weekend, not even breaking the $30 million mark and setting itself up to likely drop multiple spots in the box office next weekend. Domestically, the film has now made $148 million, which isn’t so great versus the $286 million Rogue One had already made by this point in its run. 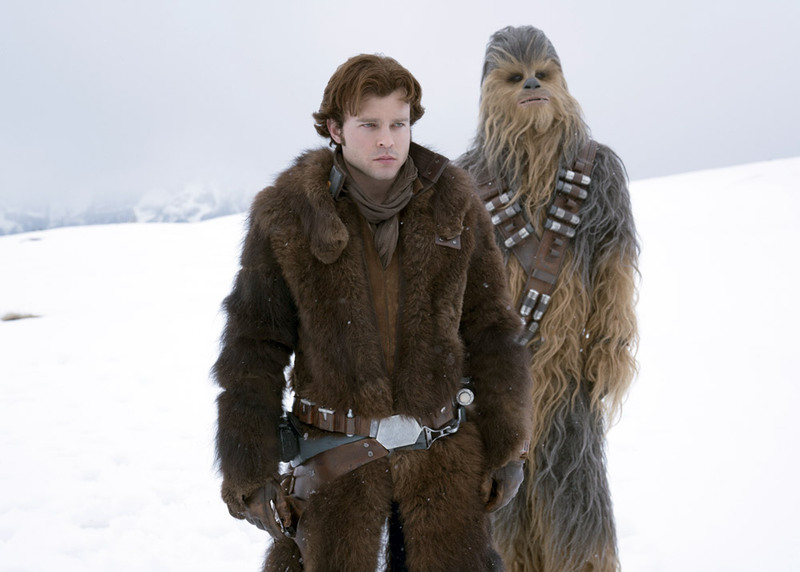 Disney is really gonna have to move some Alden Ehrenreich action figures if it’s gonna make this month’s Epcot rent. Further down the weekend box office list, Adrift opened at third with $11.5 million, coming in below Deadpool 2‘s $23.3 million third weekend. Avengers: Infinity War and Book Club rounded out the top five, holding the newly-released Upgrade back to the sixth spot. Like a slapstick kick to the balls, Johnny Knoxville’s Action Point hit theaters with a painful thud, opening in ninth with just $2.3 million.